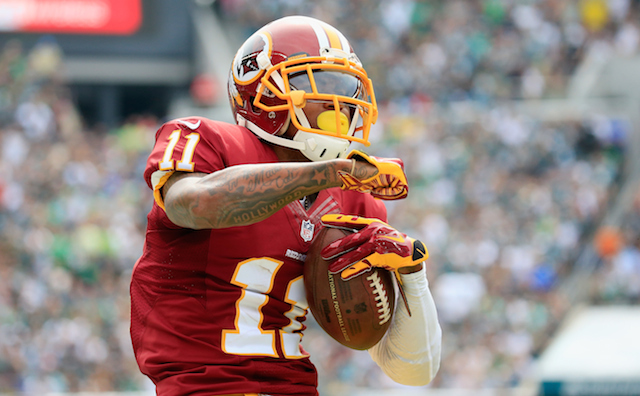 Washington, DC — The District of Columbia State Athletic Association (DCSAA) will partner with the DeSean Jackson Foundation to host the DeSean Jackson F.A.S.T Elite Skills Football Camp on Friday, June 5 at Riggs-La Salle Recreation Center in Northeast. The camp is open to D.C. youths ages 5 to 18. 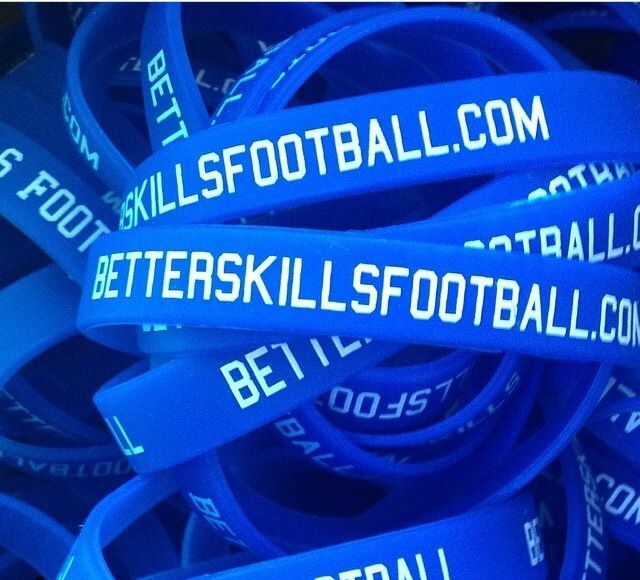 Registration is free for first 200 registered. 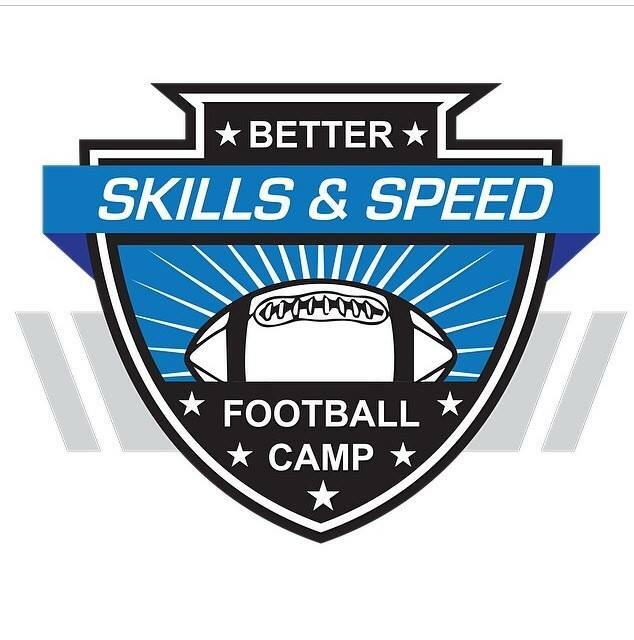 Interested parents can register their children for the camp by visiting http://osse.dc.gov/event/desean-jackson-fast-elite-skills-football-camp. 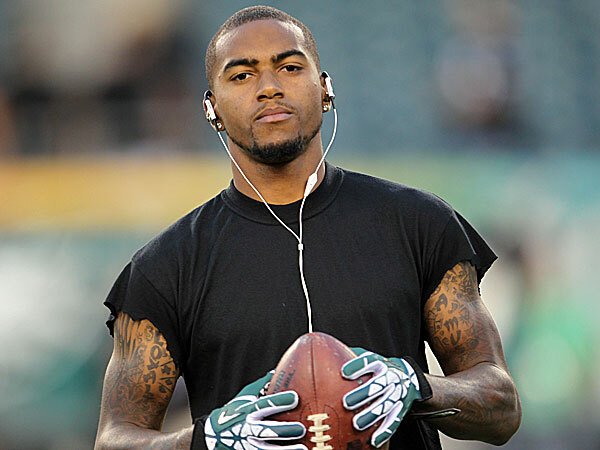 DeSean Jackson, who is entering his second season with the Washington Redskins, developed his camp concept during his NFL rookie season in 2008. Jackson prides himself on being very involved in the camps and uses the opportunity to deliver his message of inclusion, self-respect and respect for others; and, an anti-bullying campaign. To learn more about the District of Columbia State Athletic Association, visit www.dcsaasports.org. To learn more about the DeSean Jackson Foundation, visit www.deseanjacksonfoundation.org. The mission of the District of Columbia State Athletics Association (DCSAA) is to serve member schools and the maximum number of their student-athletes by providing leadership and support for interscholastic athletic programming that will enrich the education experiences of all participants. · Promoting participation of female and disabled students on member teams.